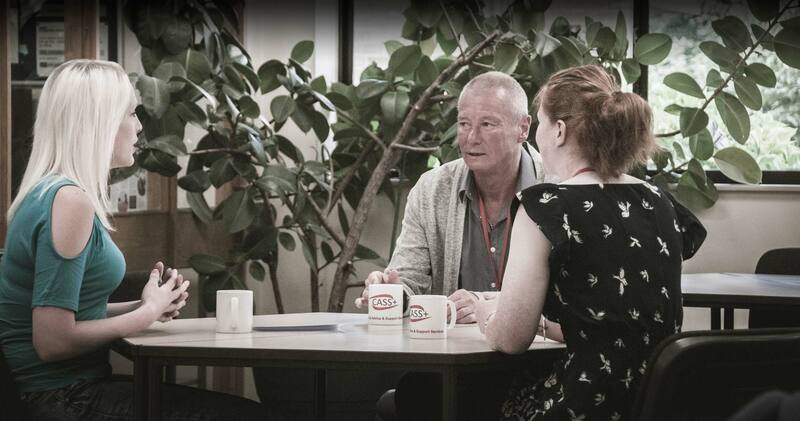 CASS+ operates from the courts in Plymouth, Bodmin, Truro and Newton Abbot where we have drop-in offices. See below for opening days and times, and contact details. You can email each of our branches separately, and we will get back to you as soon as we can within our office hours.